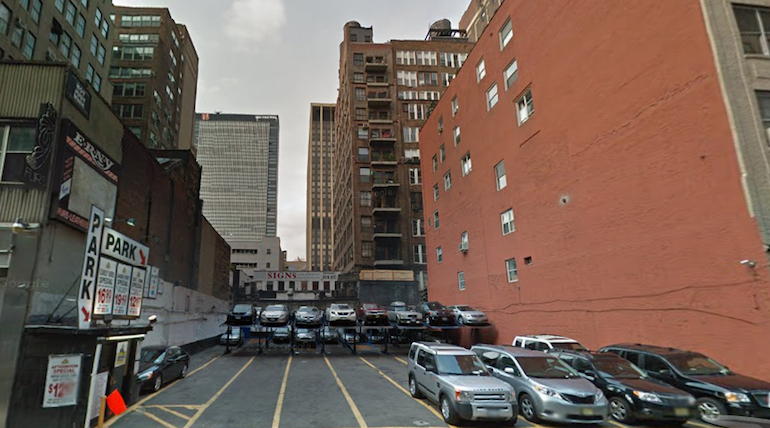 Ironstate Development is plotting a new 15-story residential project at 221 West 29th Street. The building, located between Seventh and Eighth avenues, will have 67 apartments. The site is currently used as a parking lot. The architect of record is Goldstein, Hill & West, according to the plan exam application filed January 7th. The 152-foot-tall project will have storage, bike storage and parking for 12 cars. The apartments will be rentals, according to the developer’s site. New Jersey-based Ironstate partnered with SK Development and Charles Blaichman to build East Village’s The Jefferson. 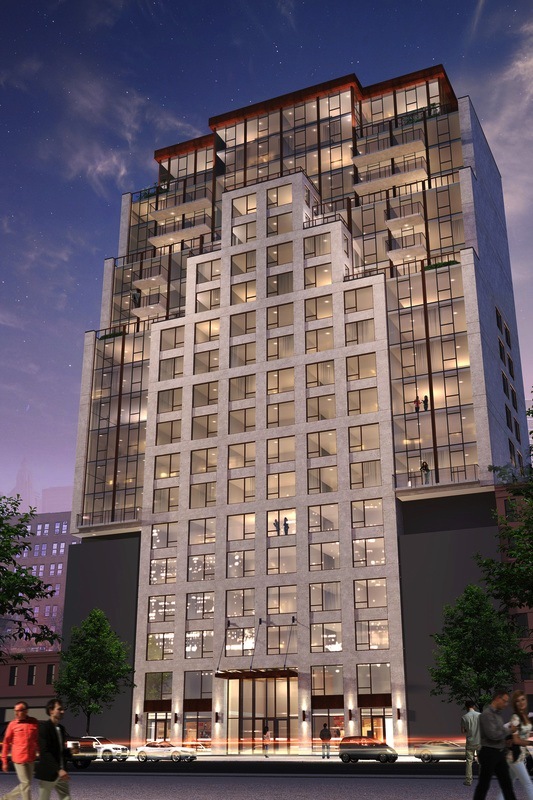 The 82-unit condominium building at 211 East 13th Street sold out in December, The Real Deal reported.